Discovery, and its insurance partners, offer wellness participants the opportunity to join a traditional wellness incentive programme, Vitality Active Rewards, in which an Apple Watch is provided as an incentive up front and repayment is dependent on level of activity. 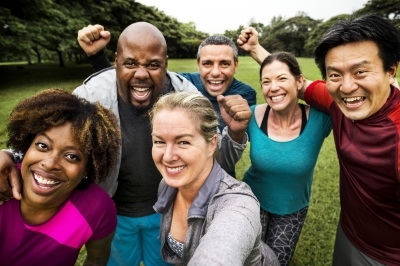 Researchers found that this loss-framed incentive is associated with higher physical activity levels, and that these associations persist over time. RAND Europe's study examines the use of incentives to increase physical activity and deepens understanding of what works in designing health and wellness programmes.